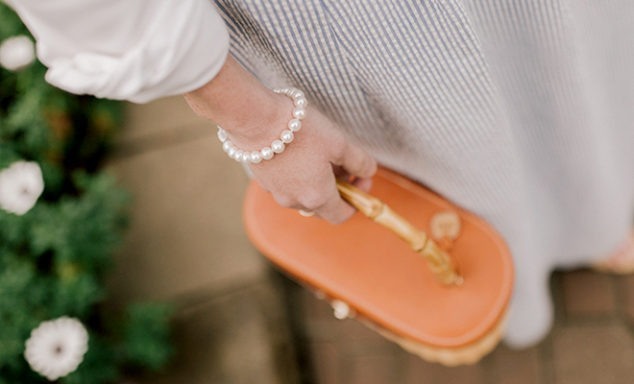 How to Mix Pearls & Stripes with Style Blogger Kelly Larkin - Shane Co. This spring, it’s all about making a statement. 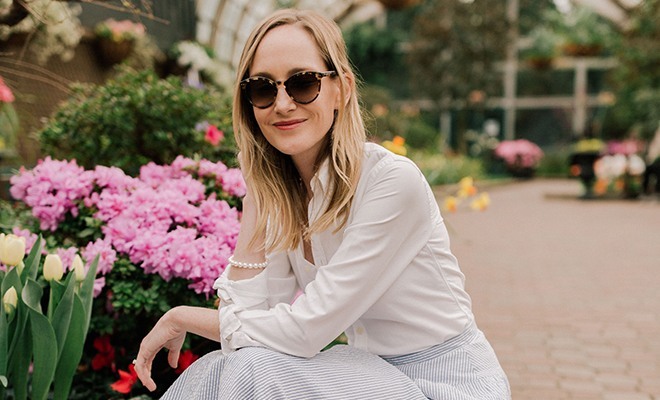 We’ve teamed up with Kelly Larkin, the fashion star behind lifestyle blog Kelly in the City, to bring you one of the most popular trends that combines two classics: pearls and stripes. 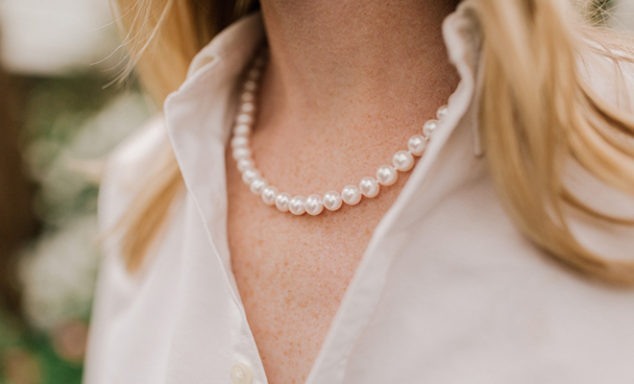 These four looks curated by Kelly feature our versatile cultured freshwater pearl jewelry. 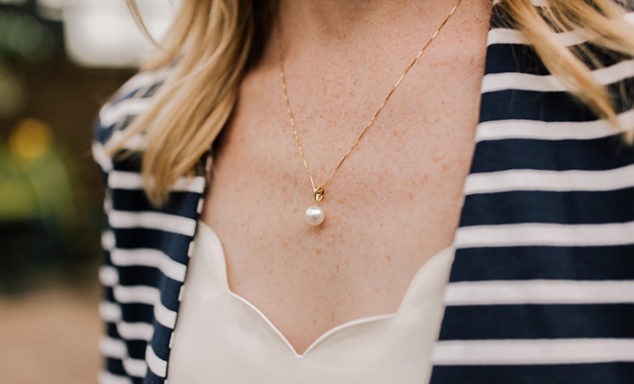 Kelly’s transitional look from winter to spring pairs our South Sea Pearl Solitaire Pendant with a navy-and-cream striped blazer. 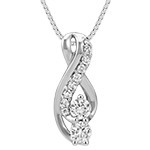 This necklace tempts Kelly to upgrade her simple everyday necklace to this beauty! 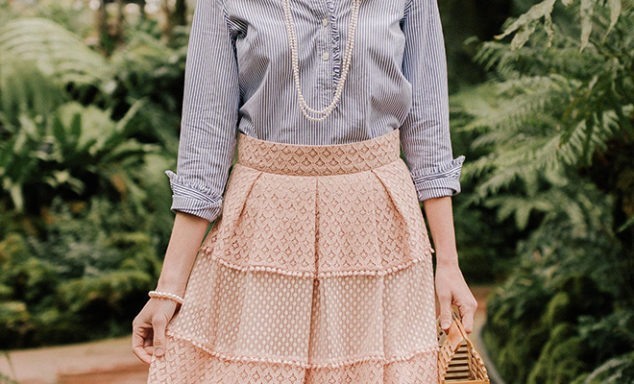 For this next outfit, Kelly paired a gorgeous skirt and blouse with our Double-Strand Pearl Necklace. Kelly envisions this necklace as a perfect accessory for brunch, but also as an accessory to dress up a sleek dress for a night on the town. This piece is extremely special to Kelly, however, because it reminds her of her mother, who also had a pearl strand similar to this one. 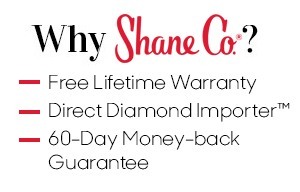 All of our jewelry is made with heirloom quality so it can be cherished from one generation to the next. 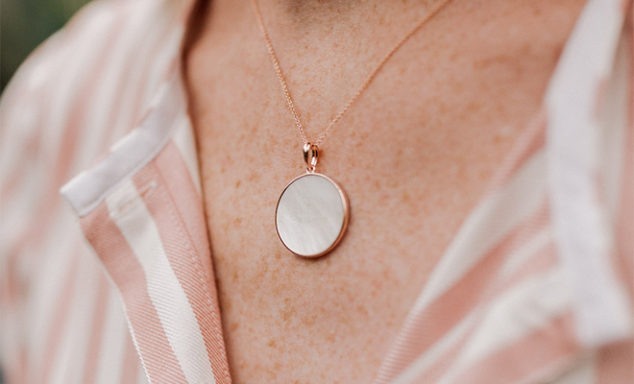 For this look, Kelly wore our Mother-of-Pearl Circle Pendant in rose sterling silver. She loves this piece for its simplicity and how it flatters the neckline of her striped top. 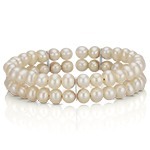 Kelly pairs this gorgeous, classic pearl bracelet with her favorite seersucker skirt and a classic pearl strand with a white button-down shirt. 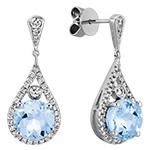 These are staple pieces that can be worn with any outfit you can imagine, while adding the perfect amount of elegance. 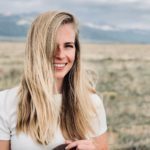 Shop all of Kelly’s looks here.